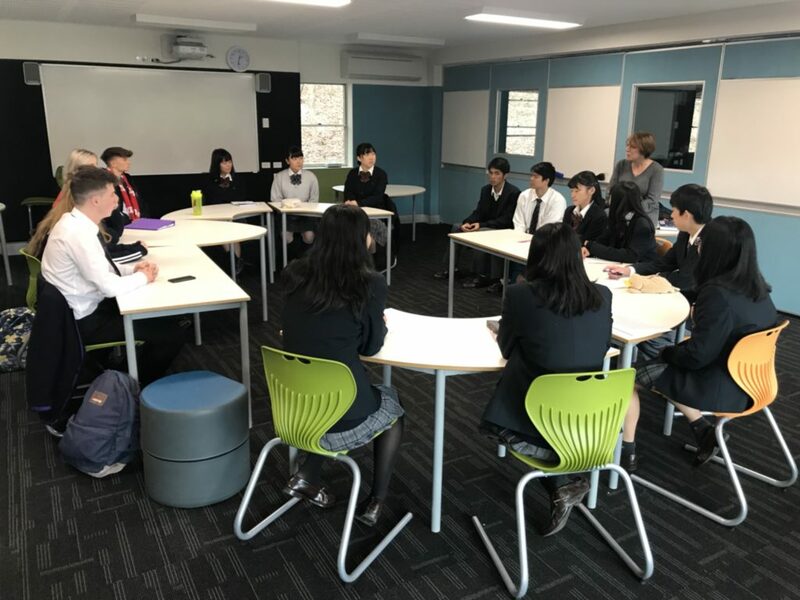 We enjoy various experiences and activities with high school students around the world as many students came to CCGS from the U.K.,Germany,America and China including Japan. 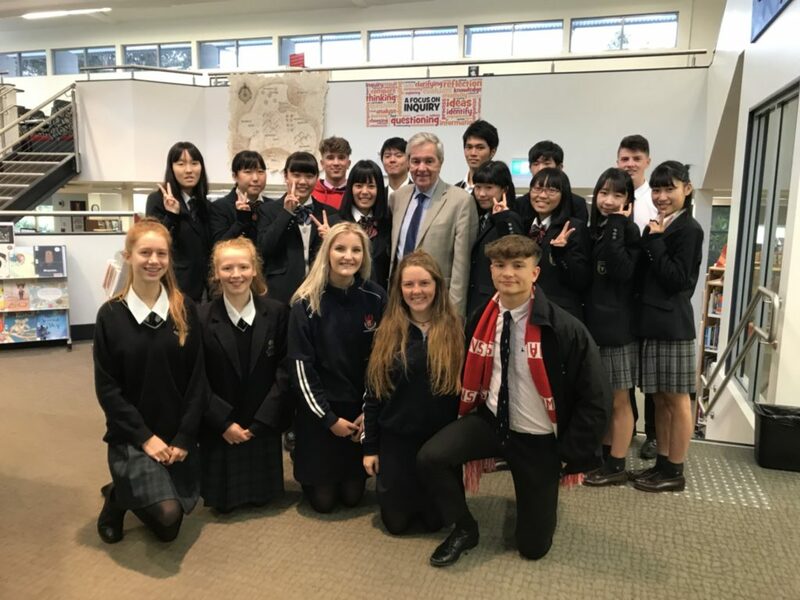 We had a lesson with the students who came from the U.K. 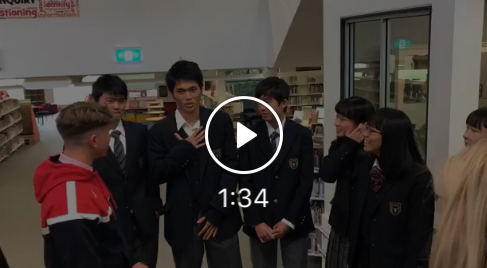 Some explained the differences regarding their own educational system, others study the earthquake effects which happened in Japan. 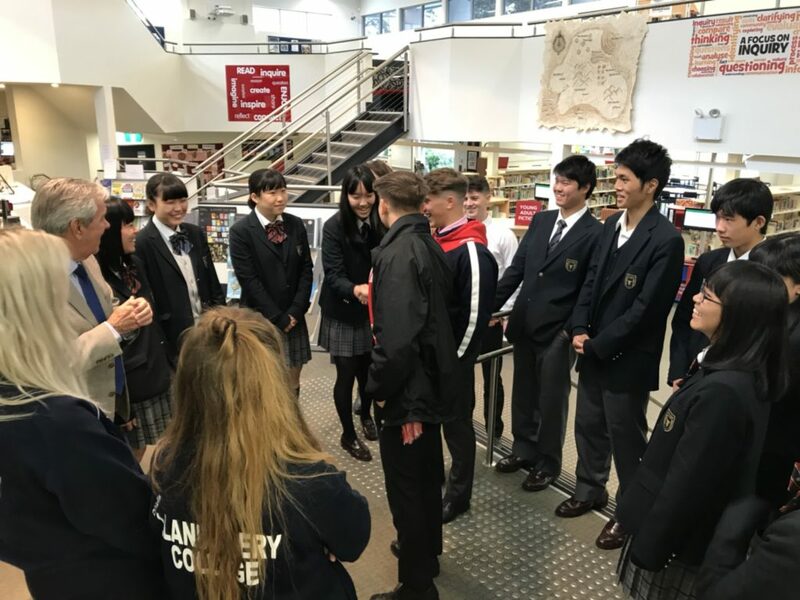 Furthermore, one of the U.K. students asked why there isn’t “Kanto Daini” and Japanese students were in trouble to answer.